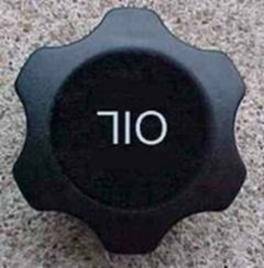 Subject: Fw: What Is a 710? draw what the piece looked like. drew a circle and in the middle of it wrote 710.
couldn't resist forwarding this one…..